USB stick or send a link via email with the final images. This is about an hour long photo session. Either at our studio or at a comfort of your home (baby sessions) or we can have a nice walk outside for a family session. I take several photos and choose 10-15 best ones, which I edit and retouch for you. You will receive a hi-res digital file ready for print. This includes five photo sessions, retouching and editing photos and making a collage for you plus ‘print & frame’ service. I recommend to start from the sixth month of pregnancy as that is when you really start showing. Of course, we can take pictures from which ever month you wish for extra £15 per photo. 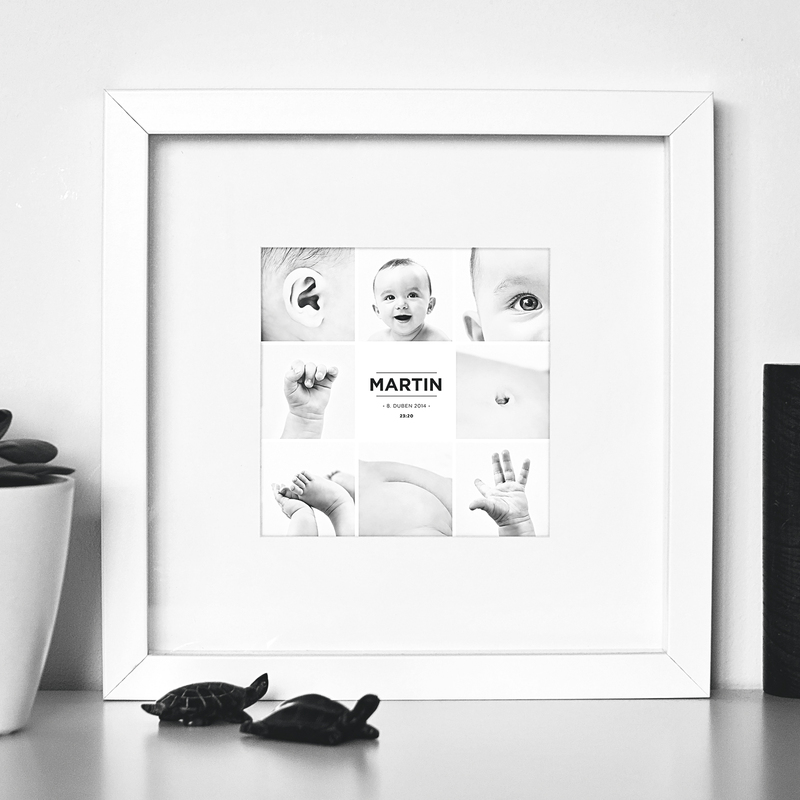 You will receive a hi-res digital file ready for print and a printed photo in a frame. This includes an hour long photo session of taking photos of all details of your baby and trying to capture your baby in all different positions. Editing, retouching pictures and putting them together into an collage. You will receive a hi-res digital files ready for print with the collage itself and five portrait photographs. We take a photograph of your child at our studio or retouch and edit a photo provided by you. We then design a custom party invite according to your wishes. 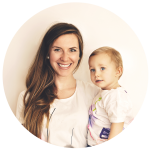 We implement all the information you want to be on the invite together with a picture of your child. You will get 25 copies of your party invite in A6 or 105mm square format on 300g semigloss art board. The print is double sided. If you wish to have more copies, let me know and I will calculate the price for you. 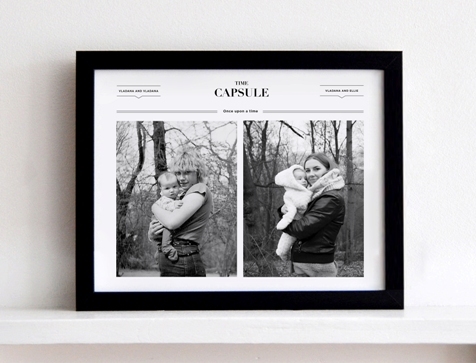 If you send us a picture of your baby, we retouch it, edit it and use it in one of our collage templates. Our designs are available in a variety of styles, in which you can add your own personal touch by changing the wording, fonts and colours. We can print the announcement as a postcard or as a greeting card or you can just use our PRINT & FRAME service. 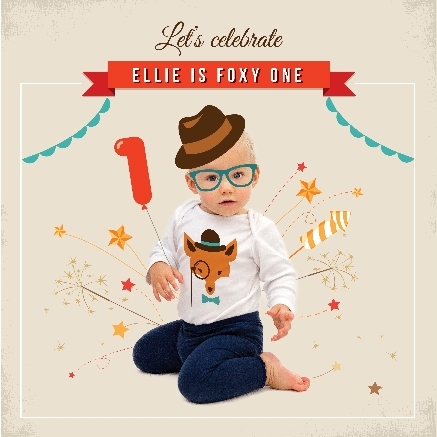 Choose one of our templates and customise with your own wording and colours. 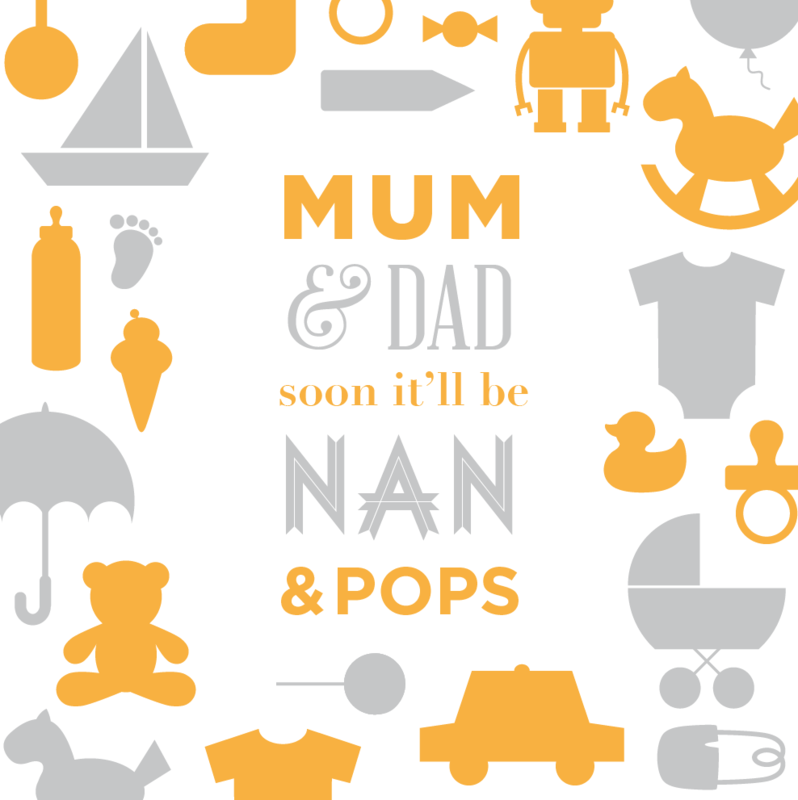 You will receive a card with prepared space to insert your first baby scan.